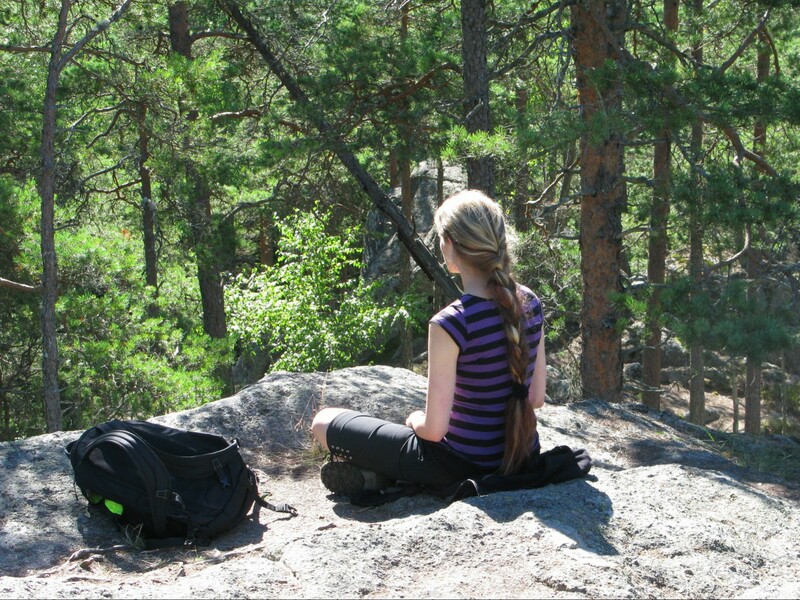 In this retreat we do zenmeditation several times a day, we do a part of the zenmeditation outdoor in nature. 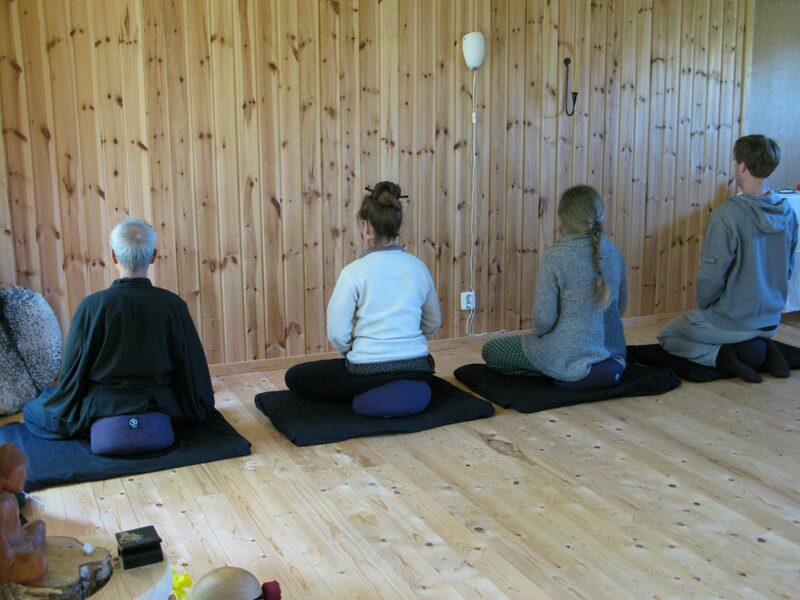 Although zenmeditation (zazen: sitmeditation, kinhin: walking meditation) is the biggest part of this retreat, we also practise mindfulness yoga. The Mindful Movements of the Yoga can support our health and happiness in the practice of the zen meditation, and keep us in touch with our body. All exercises we do with the awareness of our breathing and of our action. We find a sense of balance and flexibility in our own body and mind. 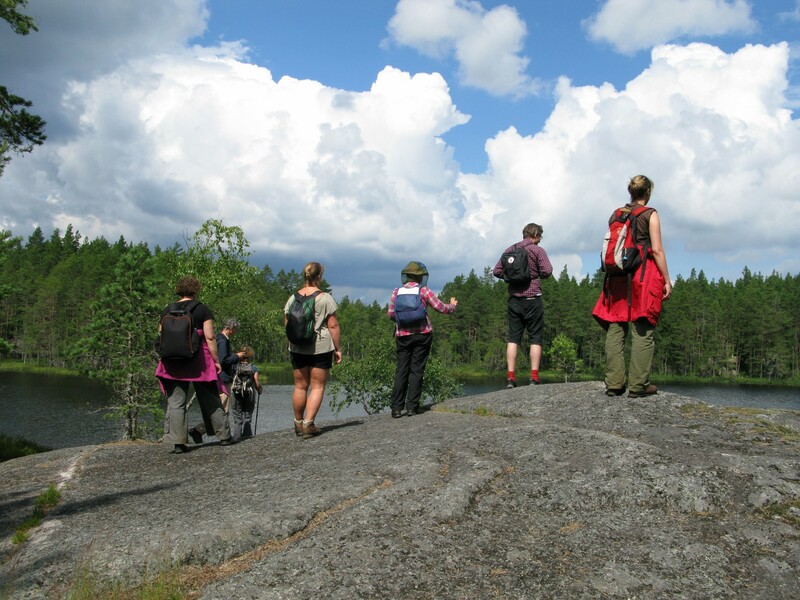 There are also short lectures about zen topics, a meditative hiking in National Park Tiveden, and the possibility (optional) to sit 24 hours in solitude in the forest with fast: a short introduction to the Vision Quest.